We do not have any restaurant or café operating within Seri Pengantin Resort at the moment; however, you can order from our FOOD DELIVERY TO ROOM SERVICE (Available for Lunch & Dinner Only) at the reception office. 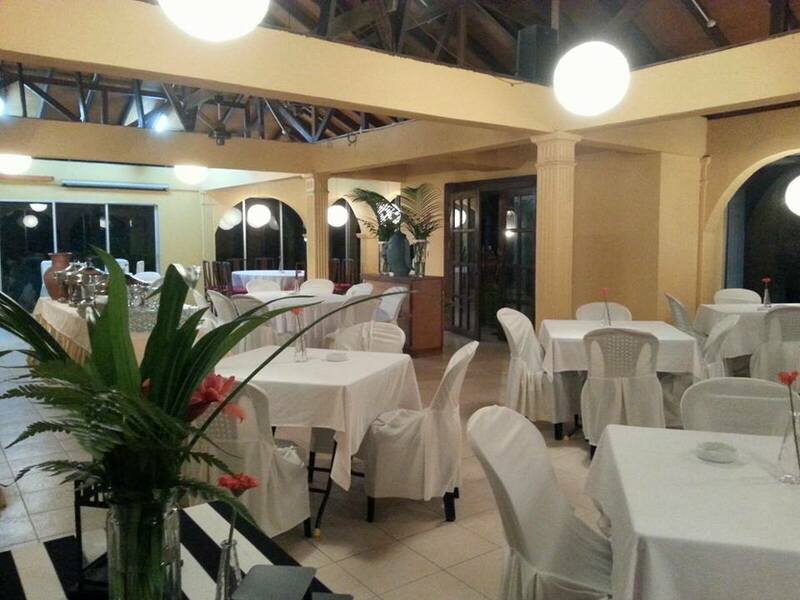 There are also several eating options for our guests within a short drive away. Di Hilir - Our private dining hall is a dwelling within lush tropical environs and scenic view of the resort's swimming pool and the Sum - Sum Hilir River. 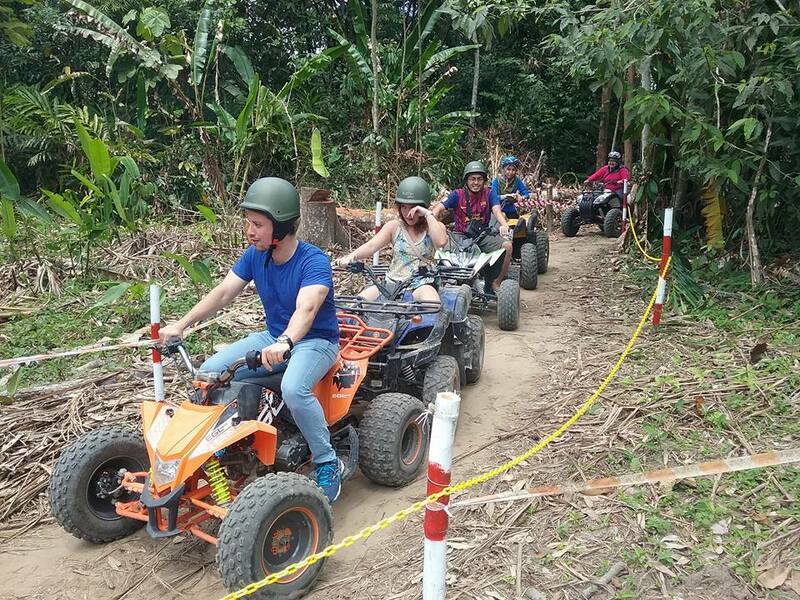 Di Hilir caters exclusively for group booking with a minimum of 30 persons & up to maximum of 70 persons at one time and with advance reservation. 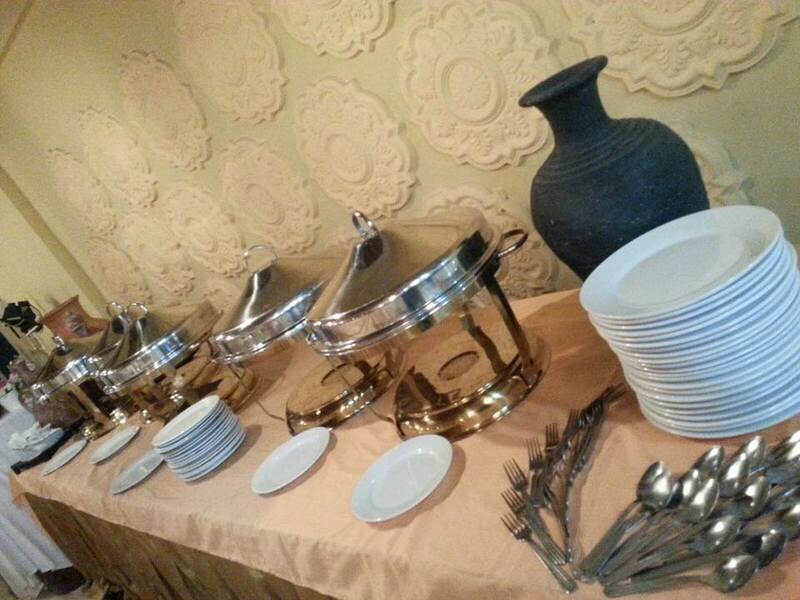 Sumptuous buffet meals can be catered for you & your guests throughout your entire stay at the Resort. The menu commands as much as the views, ranging from local favourites, Western Classics to Asian exotics. Talk to us for more info. Kopi n Kraf is a cozy and relaxing cafe with a beautiful jungle ambience. Here you can enjoy Malaysian and other Southeast Asian delights with families and friends. Our menu includes Chicken Kuzi from Kelantan, Nasi Lemak, Indonesian Soto, Cambodian Popiah and a variety of local and international coffee selections. 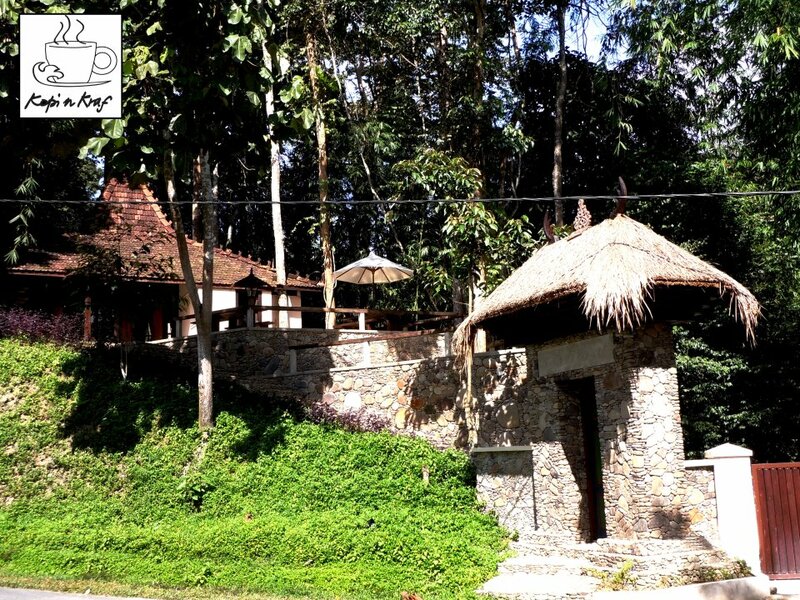 Built upon the foundation of river rocks, a portion of the structure was originally a traditional Indonesian house. After the building was purchased in Indonesia, it was dismantled to be transported here in Janda Baik. A few modifications were made to suit the building with its surroundings, while maintaining the bulk of its original appearance. In addition to food and beverages, there are Southeast Asian craftwork from Malaysia, Bali, Indonesia and Cambodia that you can buy. You could purchase them as gifts or as decorations. Kopi n Kraf is open every day from 8:00 a.m. to 7:00 p.m., except Tuesdays. Food Delivery Service to Room is now available! For more info and ordering, kindly refer with our reception desk. Minimum order and delivery charge applies. Nero Bianco Deli, a brightly lit, hip and trendy black and white metal container-like design of the restaurant, located by the roadside of Kampung Cherengin Tengah, Janda Baik. The cuisine served here at this alfresco diner are mostly Western ranging from steaks, burgers, hotdogs, spaghetti, lasagna and exotic Asians. A must try Asian specialty on their menu is the Red or Black Tilapia Grilled with Spicy paste, served with Salsa, White Rice, Salted Egg and Salad. Opening Hours are from 11am to 11pm daily except on Mondays. WHERE Lot 5474, Kampung Cherengin Tengah, Janda Baik 28750 Bentong, Pahang 017-881 3450 OPENING HOURS 11am-11pm, Tuesday to Sunday Closed on Monday. GETTING THERE Head up to Janda Baik, 45km north of Kuala Lumpur and 1.5 hour’s drive from the city via Karak Highway. Follow the main road to the hill. Drive past an arch towards Kg Cherengin Tengah. You won’t miss the huge Nero Bianco Deli signage on the roadside. WHAT’S COOKING Western and Asian food. MUST TRY Red or black tilapia grilled with spicy paste, served with salsa, white rice, salted egg and salad, fresh mushroom soup, Nero burgers and jumbo German sausage. YOU’LL PAY Tilapia is RM7.50 per kg. Western dishes cost no more than RM23. ATMOSPHERE A peaceful place to chill out and enjoy great food. FACILITIES Basic with open-air seating and adequate parking space. THE LOO Good. SERVICE Friendly and welcoming. OVERALL VERDICT Must try. 15 minutes drive from the Resort. 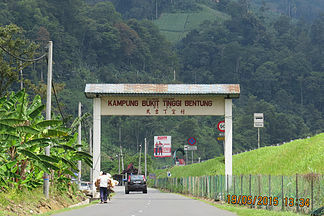 Bukit Tinggi Village is situated next to the Karak Highway. Dozens of Chinese Restaurants serve a wide variety of Chinese cuisine at the Village. 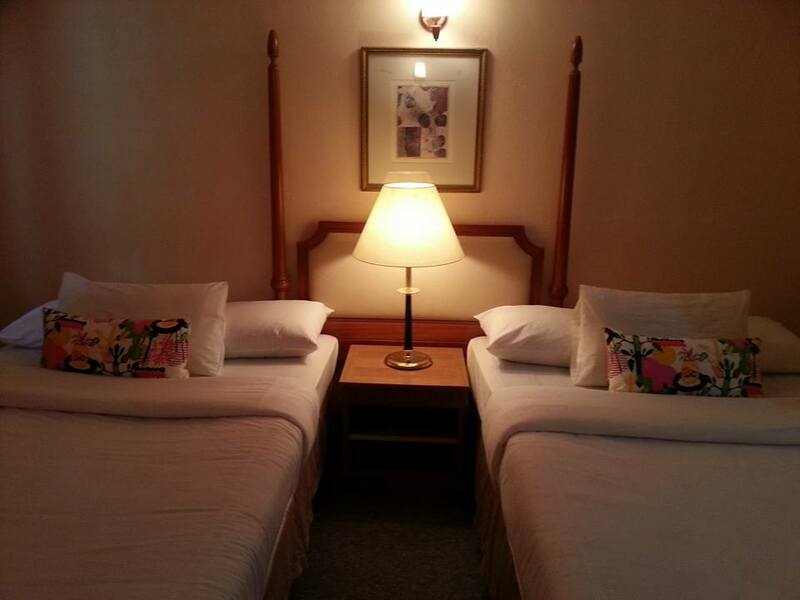 Breakfast, lunch and dinner are available from early morning to 10 pm at night. There are also a Indian Muslim and a Malay restaurant in the village and even a restaurant serving Thai food for breakfast and lunch. 10 minutes drive from the Resort. 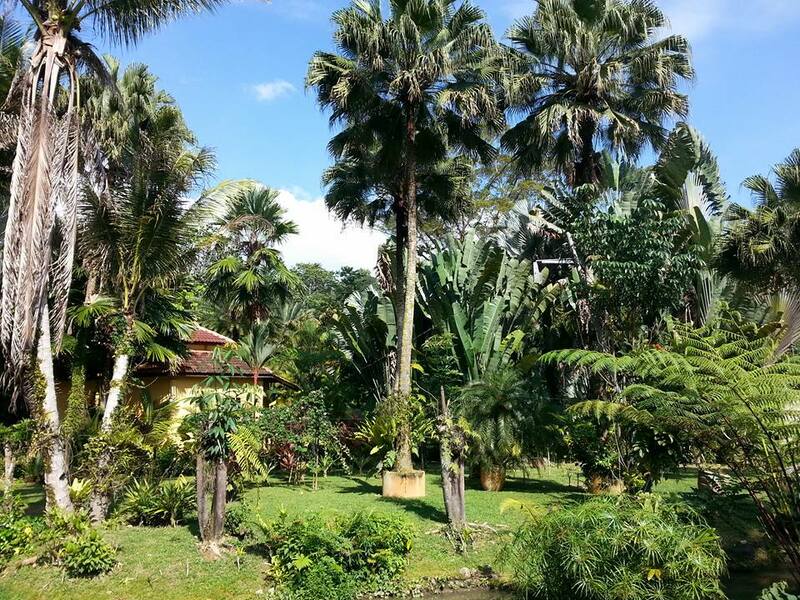 Kampung Janda Baik is a Malay village, where the Resort is located. 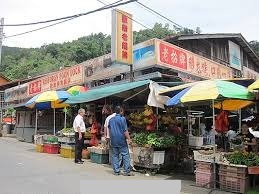 There are several restaurants and stalls serving halal Malay cuisine in the Kampung.